Gambling companies often enjoy pushing the envelope and stirring up some controversy but one online casino platform took things a little too far this week by insulting footballer Yaya Toure. Despite being a relative small online gaming platform, Fruity King managed to upset thousands of fans of the Manchester City and Ivory Coast midfielder after one of its employees decided to Tweet about the player's wife, Gineba, via the site’s official account. After spotting a picture of the multi-millionaire player posing for a picture with his wife of twelve years, the controversial Tweet pointed out that the 32-year-old was in a position to ‘abuse’ certain privileges in life. 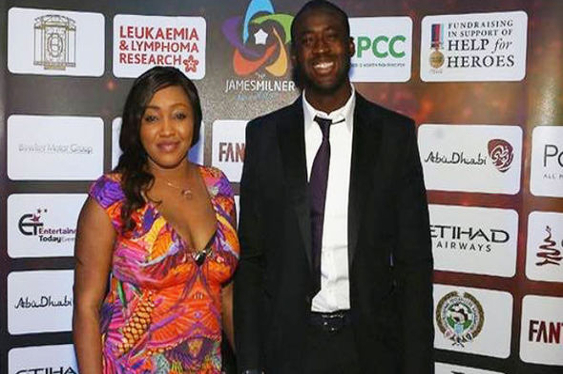 “Sure she's bubbly but someone needs to remind Yaya Toure he's on £220,000-a-week. Start abusing this privilege,” read the Tweet. Naturally, the interpretation was that the Tweeter was suggesting Toure could have a glamour model on his arm because he's a wealthy footballer. Unsurprisingly, Toure’s fans didn't take too kindly to the Tweet and set about letting the gaming company know. In fact, following a slew of furious responses during which the author of the Tweet was called a series of names including an ‘utter c***’, the company was forced to issue an apology.